We know the Realme 2 Pro is coming in a few weeks, but it seems Realme forgo. They’ve just put out a video featuring the Realme 2 Pro in all its glory. The Moto G and E lines are expecting some new additions soon, these recent certifications just add fuel to the fire. 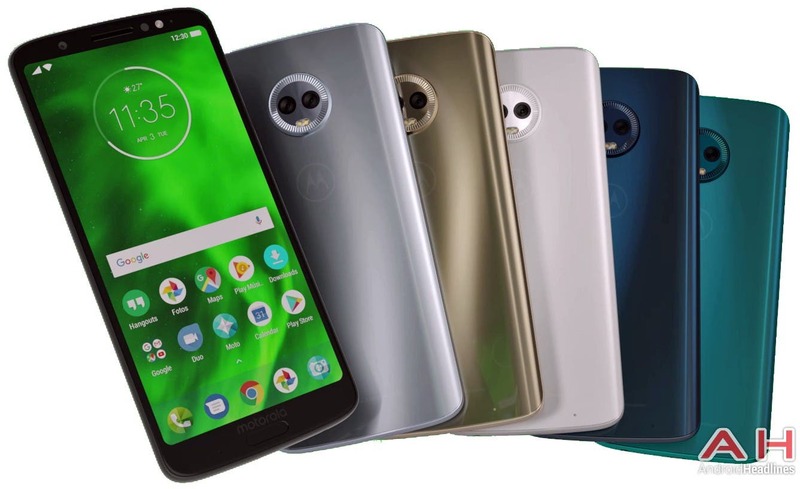 The news states that the The Moto G6 series has received network certification in Thailand and Indonesia while the Moto E5 and E5 Play have been certified in Indonesia.